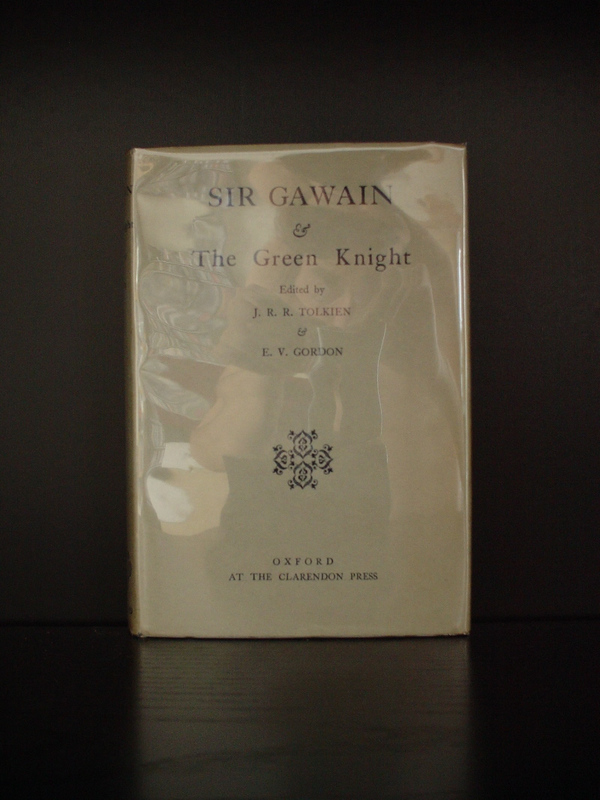 Sir Gawain and the Green Knight presents a late Arthurian legend which was penned in a relatively obscure West-Midland dialect of early Middle English. The text, as translated by Tolkien, still maintains the auditory alliteration used to drive the poem itself. This in itself is a blessed treasure to the reader, as it is a rarely used method of poetry. The story is a gem in that it presents a fallible human, Gawain, who strives by the Grace of God to fulfill his oaths made. It is an exposition of piety, casting the Arthurian knight into a wholly Christian light.